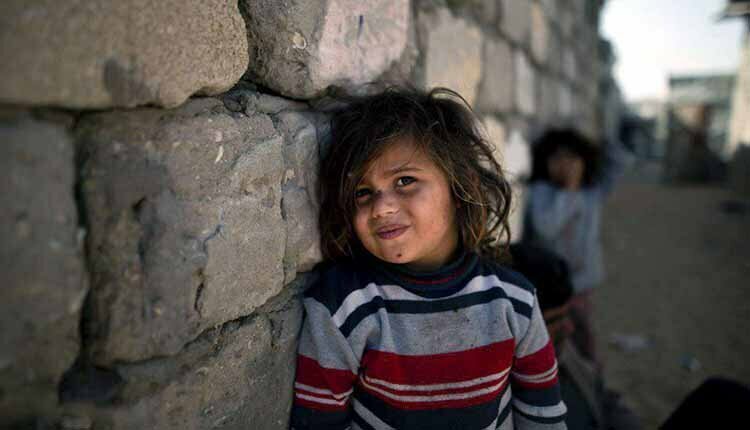 Roughly 12,000 children in Khuzestan province, southwest Iran, are being deprived of their education and, according to Zeinab Fathali Poor, an expert in Khuzestan’s Social Welfare Bureau, many of them are prevented from attending school just because they don’t have shoes. “Many of children in the province are stopped by very basic necessities as many of them just do not have a pair of shoes to go to school,” she added. The regime’s corrupt policies and rising prices are forcing students to drop out or school at an accelerating pace. This is while many children in far-off regions have no access to any schools, in addition to abovementioned problems. This is how the poor Iranian children who are deprived of their right to education, end up into street peddling, child labor or become street children with no right to livelihoods and dignity, and drowned in social crisis. The Iranian regime’s treacherous policies towards the education system has created a real national crisis.